 Reventador volcano Volcanic Ash Advisory: VA EMS SEEN IN WEBCAM AT 03/1103Z. Strong degassing generates a plume of steam and gas rising 500-1000 m and frequent small to moderate explosions produce ash plumes that rise to similar heights. In total, IGPEN counted 38 explosions during an 24 hour interval, based on seismic and webcam observations. Most of the time, these can not be observed directly due to frequent cloud cover.